Have you considered having contact lenses but are worried about putting something in your eye? Don’t be – it’s easier than you think and contact lenses are now more comfortable than ever before. We will show you how to insert and remove your lenses and instruct you on the use of any necessary cleaning solutions. Whether you want to wear lenses all day, every day or just when meeting friends or playing sport, come and see if you are suitable with a lens trial – you will be able to take some lenses away and experience life without your glasses. Come and see for yourself. At Dixon Optometrists we like to recommend what we consider to be the best contact lenses for your eyes. 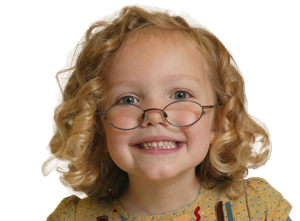 Whether you have short-sight, long sight, astigmatism or wear glasses to help you read there is likely to be a contact lens to suit you. Major advances in contact lens technology mean that if you have previously experienced dryness or discomfort with your lenses or have had to reduce your wearing time due to lack of oxygen there may now be a healthier, more comfortable lens for your eyes. Should you require daily lenses, toric lenses or something more specialized, we have the right lenses for you. We fit and supply a wide range of lenses including daily disposable lenses, two weekly, monthly replacement contact lenses, toric lenses and more. If you want to be able to see clearly from the moment you wake up there are contact lenses that can be kept in overnight. We can fit you with multifocal contact lenses if you wear varifocal spectacles or need separate glasses for distance and close work. 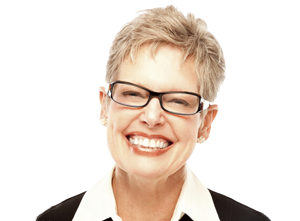 Don’t forget, you will also need glasses frames and lenses as a backup to your contact lenses. 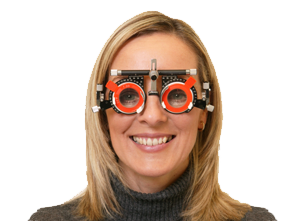 Or are you interested in being free from glasses AND contact lenses during the day time? 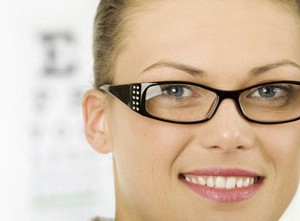 Then consider our Eyedream – overnight vision correction treatment– it could be the lease of life you are looking for. Contact us today on 0161 432 8101 to find out how wearing contact lenses could allow you to get more out of life!